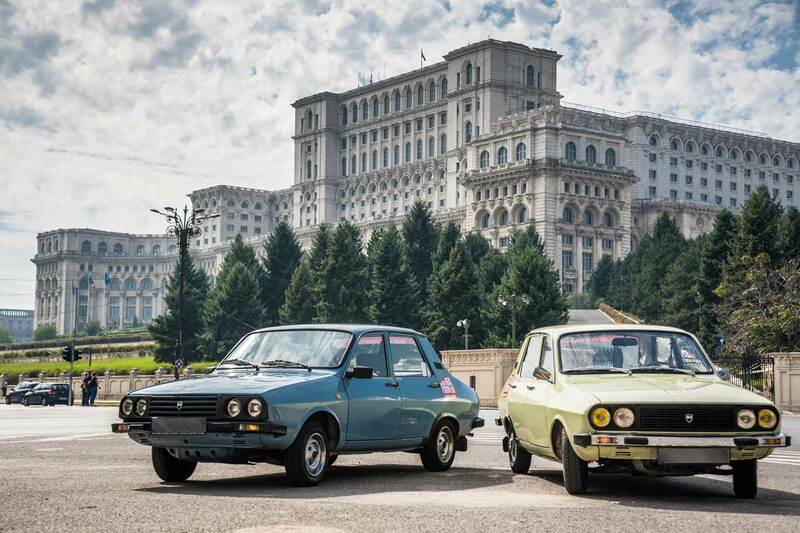 What better way to discover Bucharest’s past & present and understand Romania than from the car that built the nation, the Dacia ? 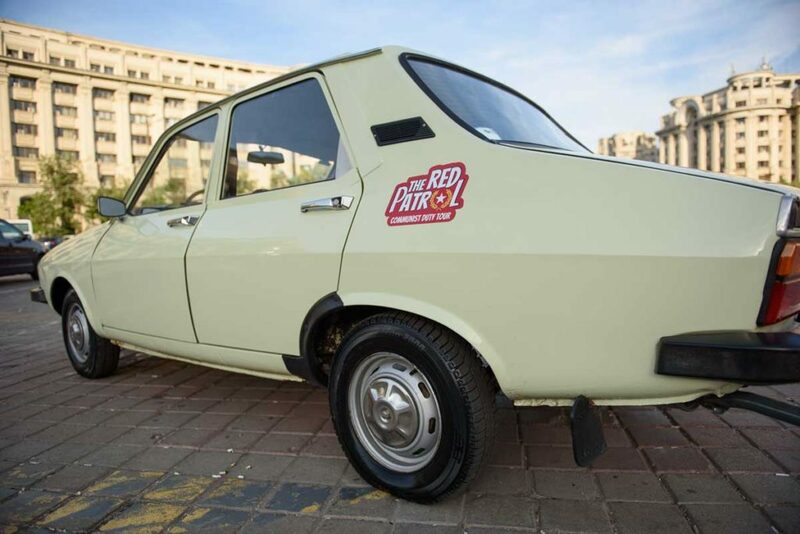 The Red Patrol is the ultimate way of discovering Bucharest by riding a fully restored Romanian vintage car from the 70′-80’s! 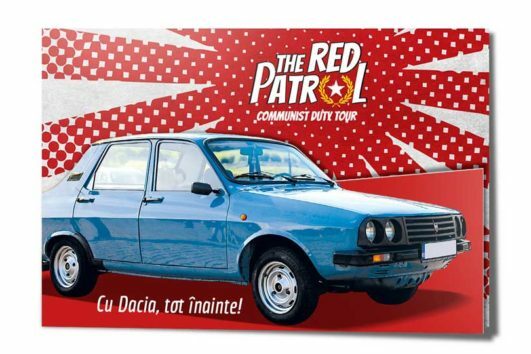 Our Red Patrol Stars, The Dacias have 4 different, unique and memorable stories about Bucharest to tell: The Communist Bucharest Tour, The Romanian Gastronomy Tour , The Bucharest of Contrasts Tour or The Flea Market tour. 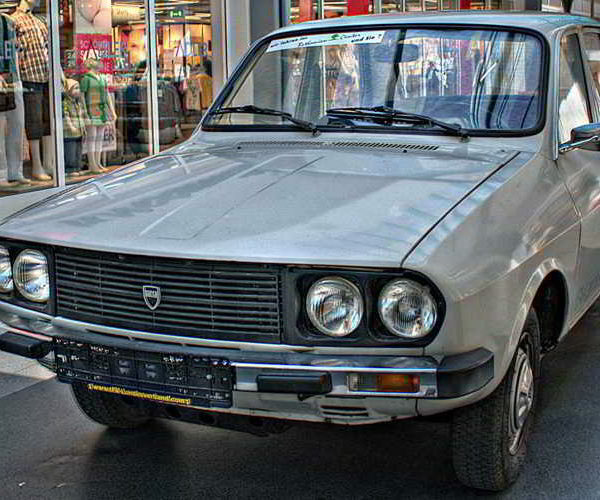 Live the irresistible “Dacia effect”: everybody will look at you, will wave hands at you and even photo you! 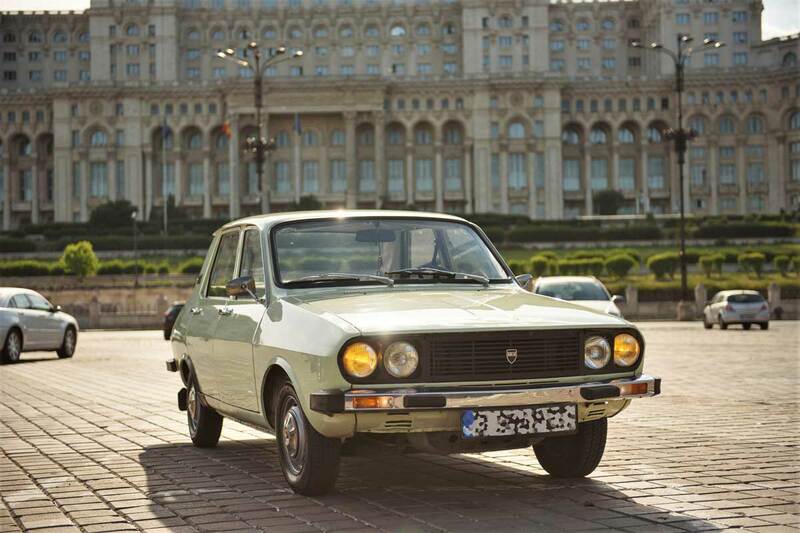 You will feel like a rock star in the 35 years old Romanian car! 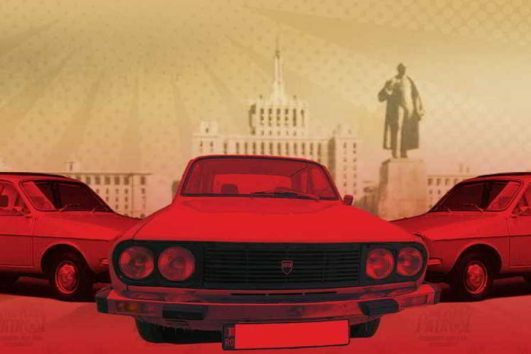 Get your companions and drive the working class car that served a nation during a trip down the memory lane! Ask us what you would like to see and discover in Bucharest and we’ll craft for you the most memorable communist city tour. I am a glorious child of Romanian Socialism. 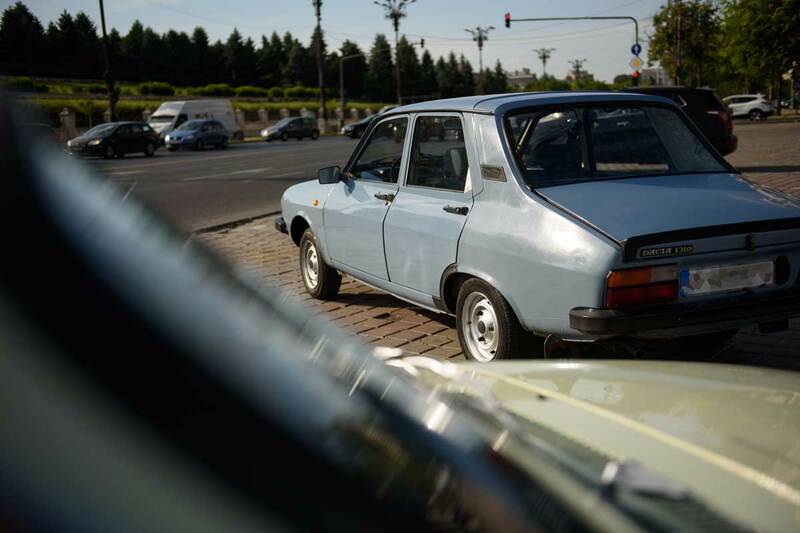 I was born In June 1984 in Pitesti.I spent my childhood in Romania’s wineland – Vrancea. Even if I am not the strongest or largest of vehicles, I am a hard worker and a pride for the father Communist Party. 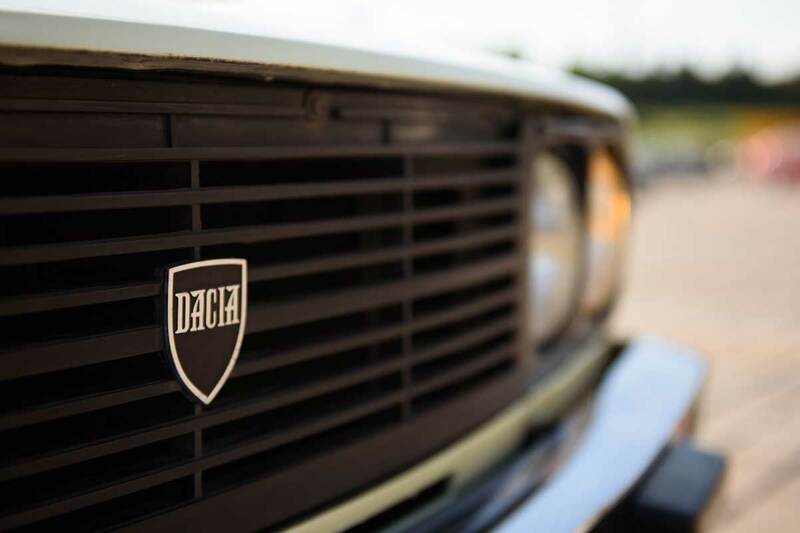 I am Certified Historic Vehicle – and now I only carry people. 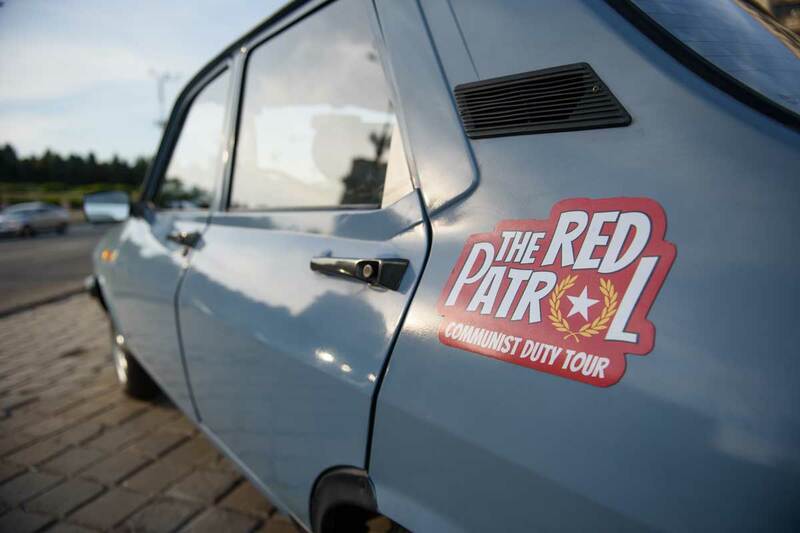 I joined The Red Patrol in 2018 , at 34 years old when I had driven 140.000 km in Vrancea District. 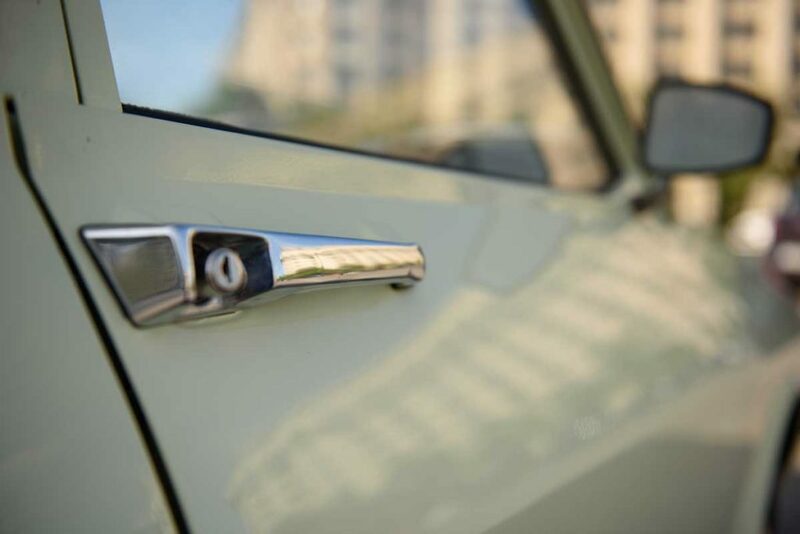 Hope to take you around for a spin soon! I am one of the last of my kind. I was born in 1989, June with only 6 month before communism fell. 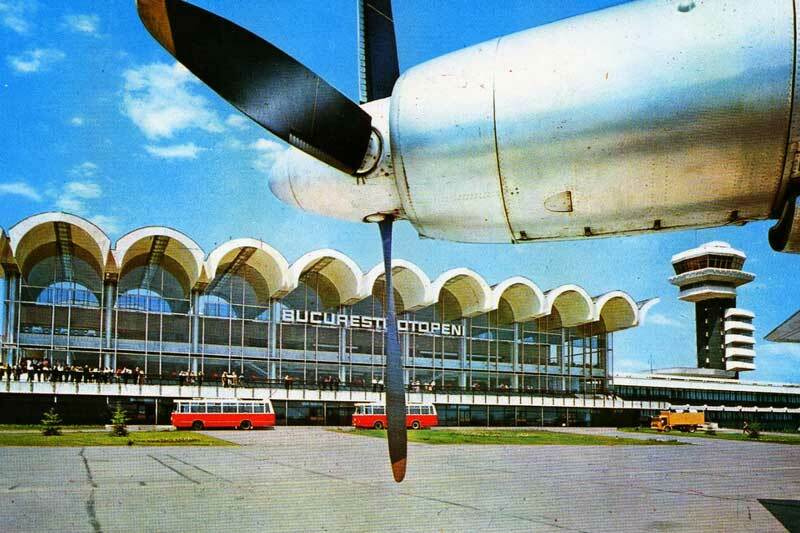 I was born in Pitesti, but I grew up in Sector 2 of Bucharest. 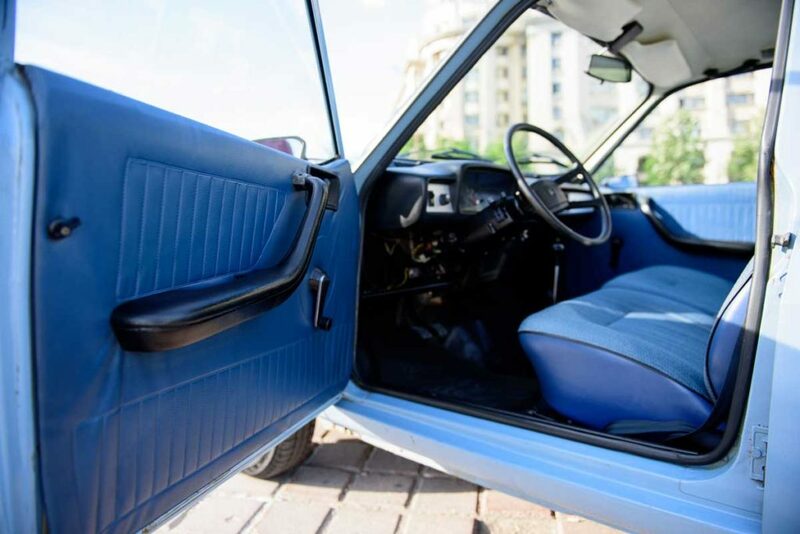 I have lived in the Capital all my life where I was admired all the time for my blue paint exterior and blue leather interior. Soon I will be a historic vehicle. I joined The Red Patrol in 2018, at 29 years old when I had 42.000 km on the run. I am in love with my hometown city , Bucharest. And I hope I can make you love it too! 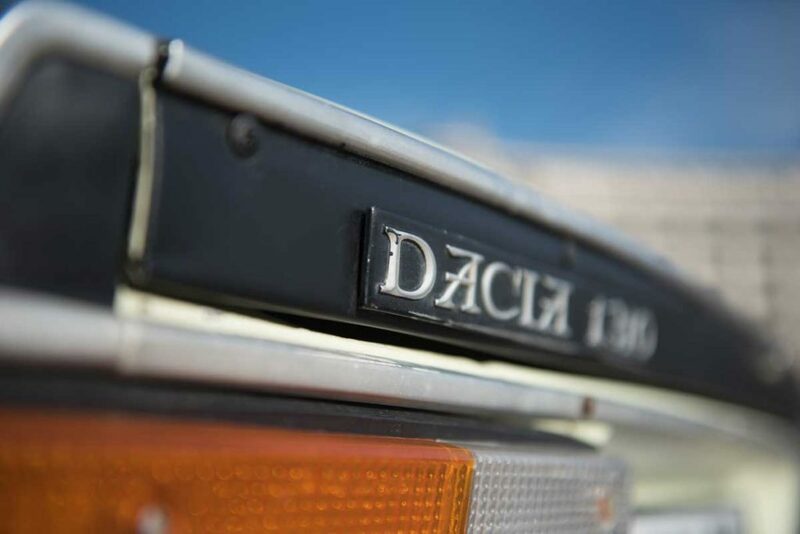 You will undergo this unique trip in the most emblematic brainchild of the Romanian Communism – the DACIA. 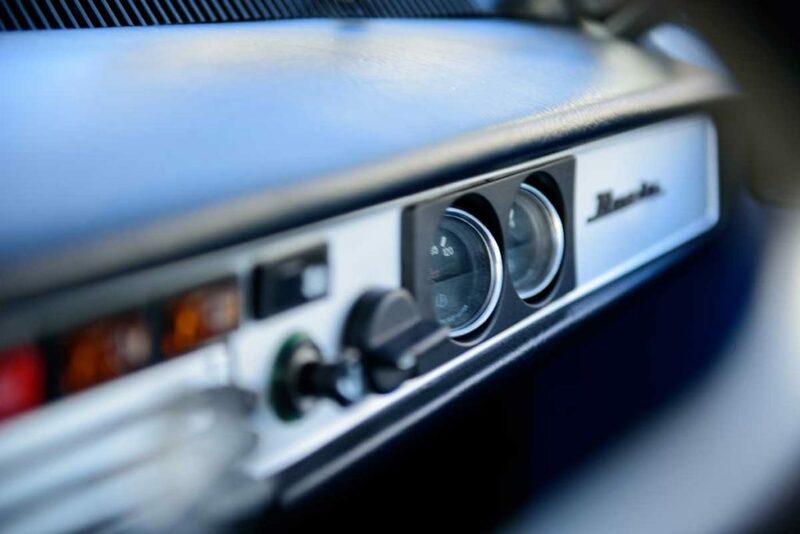 Designed as a family-friendly car, the “1300” stands for the engine displacement. 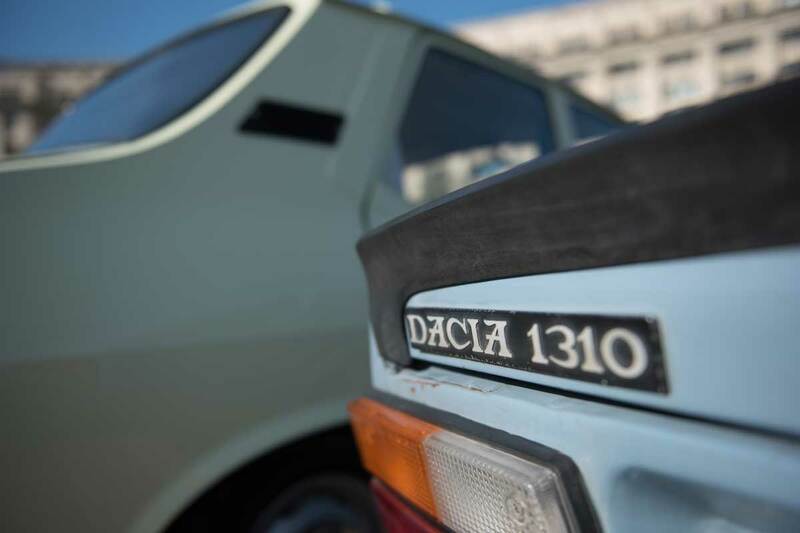 The first Dacia 1300 left the assembly lines on August 23rd, 1969 being promoted as a big achievement of the Communist industry – even though it was just a licensed product of the French Renault 12 car model. 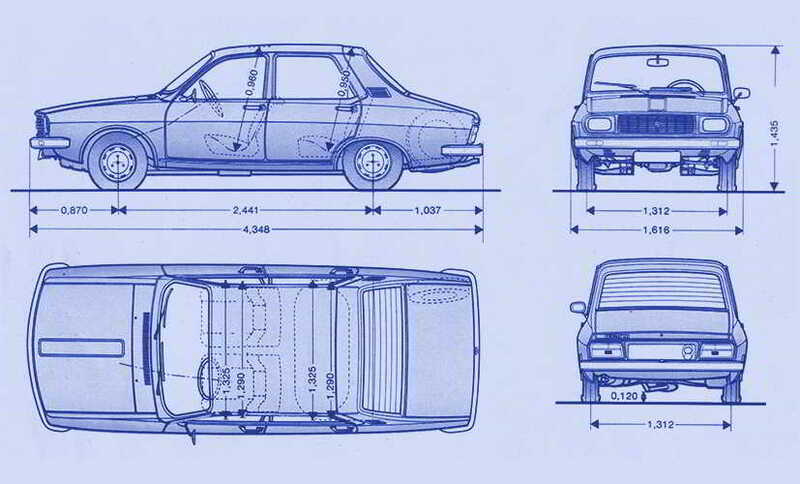 Romanian engineers needed a car that was cheap to make, consumption-efficient and large enough for the whole family. Dacia became a sweetheart not just with Romanians. It managed to find its way as far as South America, Canada, China or North Korea, but also Great Britain or the Netherlands. 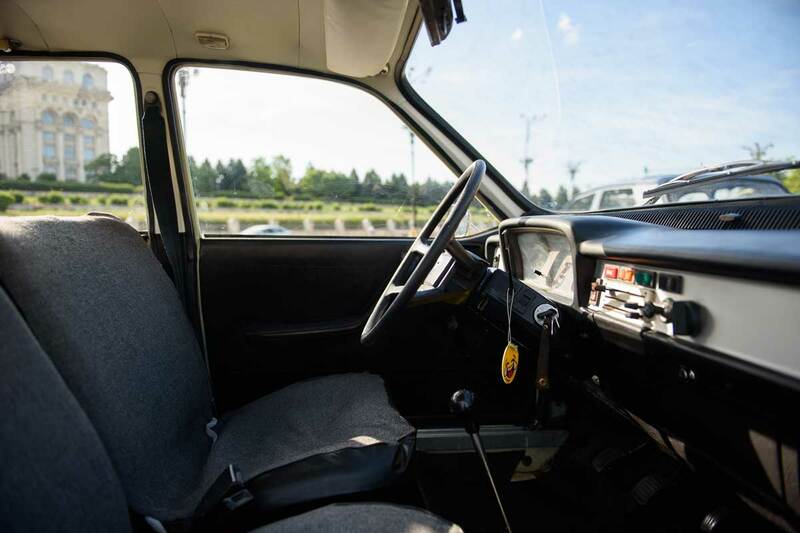 Such features as air conditioning, airbags and ABS or MP3 players were never offered. 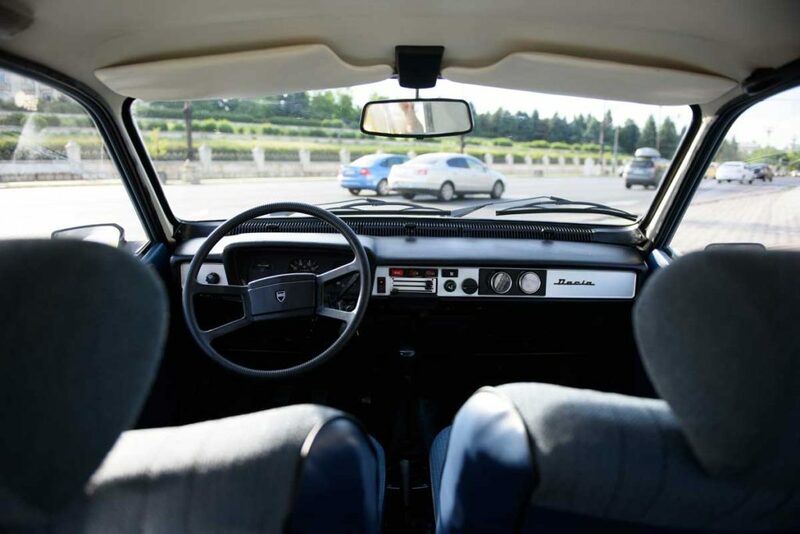 Also, the right-side mirror and the radio were luxury options, and so were the safety belts! 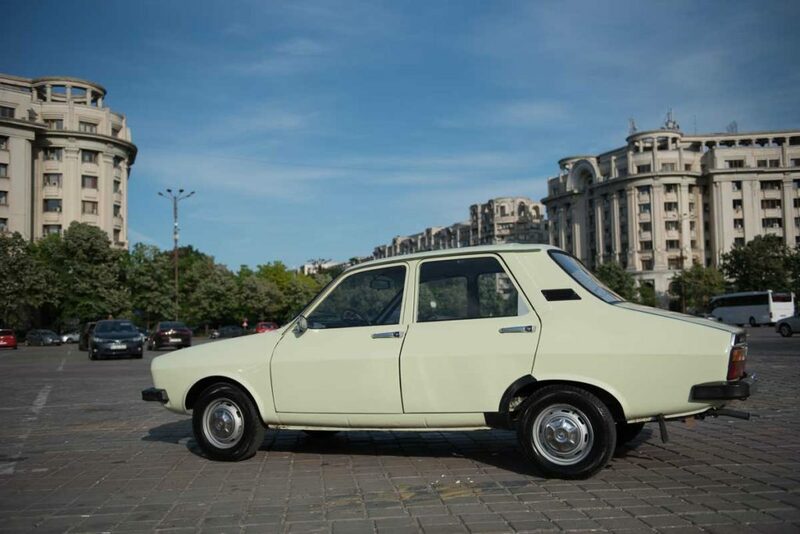 Ironically, Dacia 1300 and later 1310, the emblematic car of the Romanian communism, had been the childhood family car of choice for the generation who got rid of the Romanian communism, such bringing its life as a car model to an end! 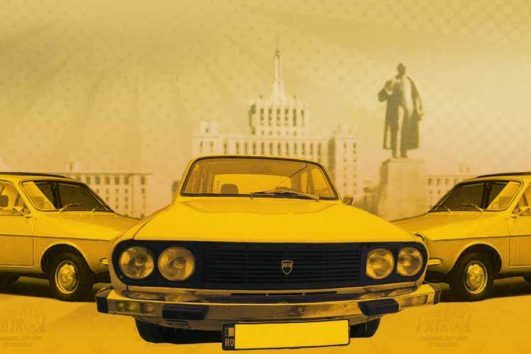 Several lift-ups were made during the years, but all of them reflected the stage of the Romanian economy, racing from the early, promising days of socialist industrialization to the later days of socialism decline and sheer poverty. 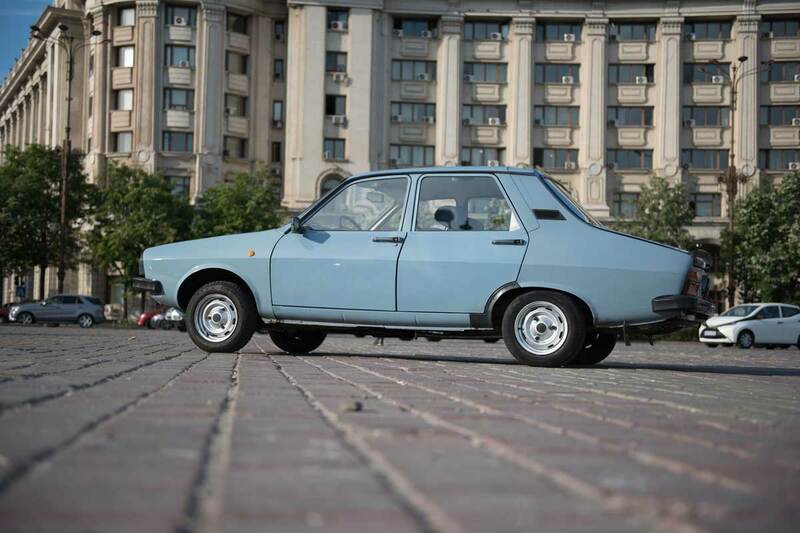 The final result, step by step, was that all the lift-ups had a negative impact on quality and placed the model farther away from its inspiration: Renault 12. 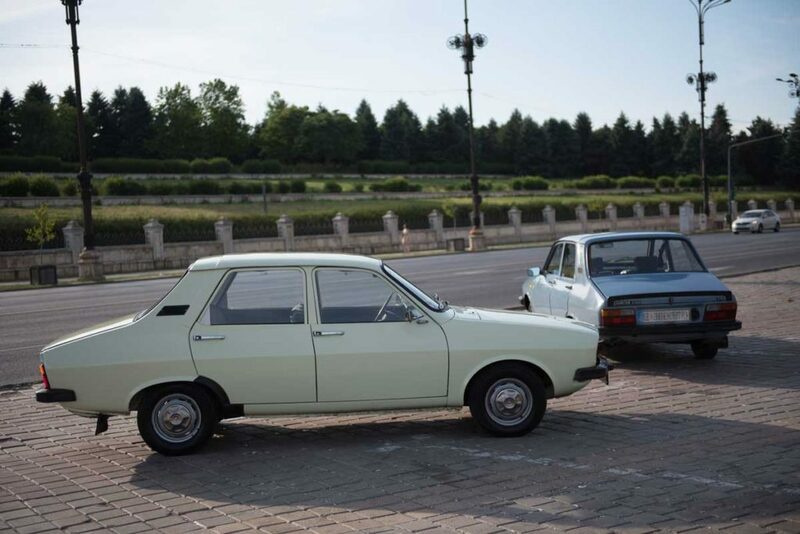 Just before its 35th anniversary, the last Dacia 1310 (sedan version), number 1,959,730, came out of the gates of the Mioveni (near the city of Pitești) production facility. The city undergoes a drastic leap in evolution after 1918, when the major boulevards are built and electric trams and busses are introduced to the masses. It is also the time when a huge mixture of styles (still visible today) begins to dominate the landscape. One can still see the Bauhaus, Art Deco, Neoclassic or Beaux Arts edifices side by side with the Neoromanian-style buildings. 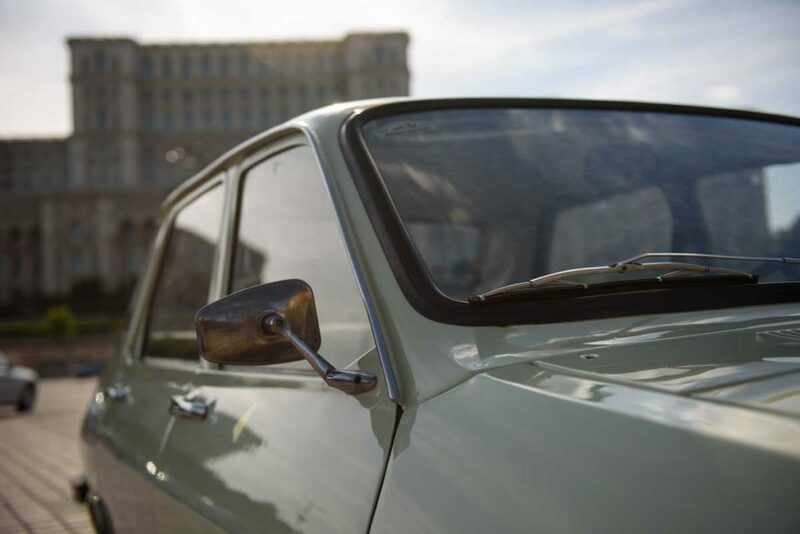 Maybe nothing has had more impact on the architecture of Bucharest than the Communist regime. Urbanization and industrialization are the norm – the goal is to create a strong, independent industry meant to support a socialist, self-sufficient, Soviet–like state. Soon after, The Monarchy was quickly transformed into a Working People Republic by means of force and fraudulent elections. 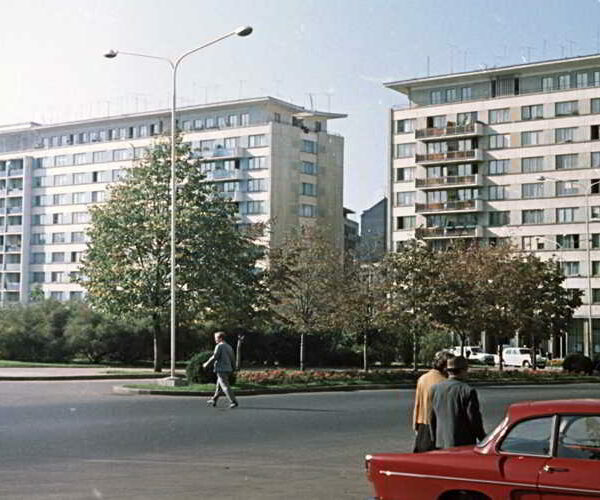 The first communist building saw the light of day in 1947 as an apartment building rose in order to house the countless workers recently hired for mixed Romanian-Sovietic enterprises in the wards of Ferentari, Vatra Luminoasă, Floreasca and Bucureștii Noi. 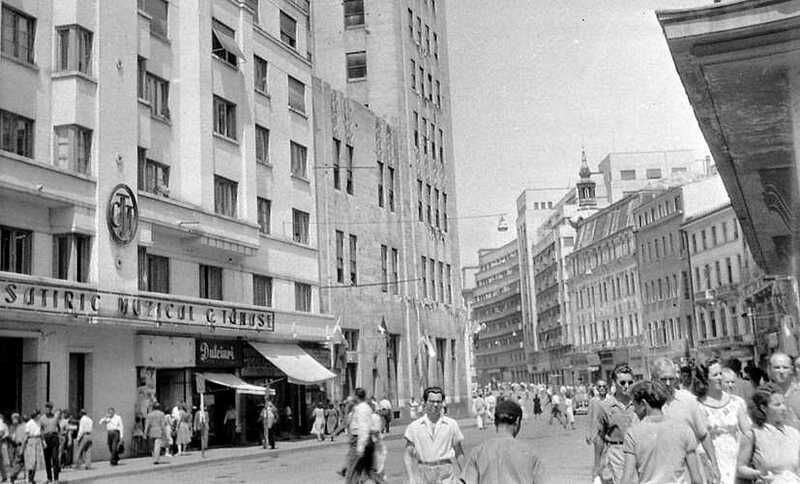 During the 50’s and 60’s more and more people were brought over to the capital in order to take up jobs in factories. 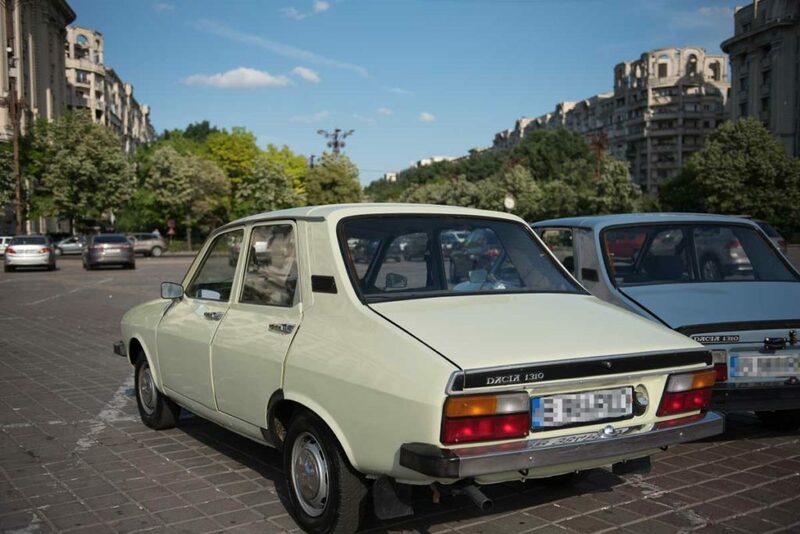 The heart of little Paris is still kept intact as entire neighbourhoods are raised in true Communist manner for the members of the working class. 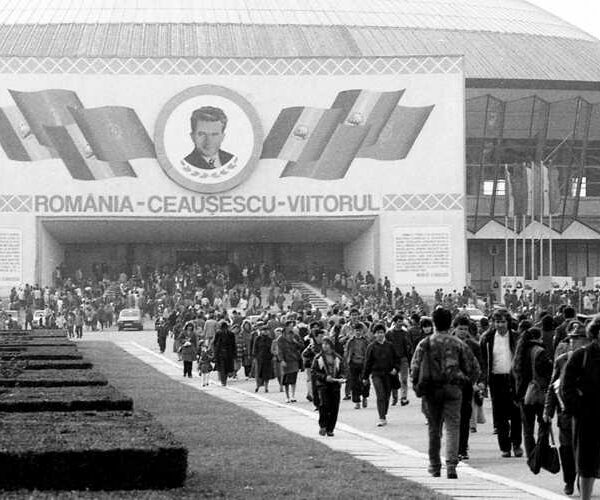 Following a trip to Phenian, Ceaușescu became greatly influenced by the North Korean regime and decided to implement it (architecture and all) in Romania. 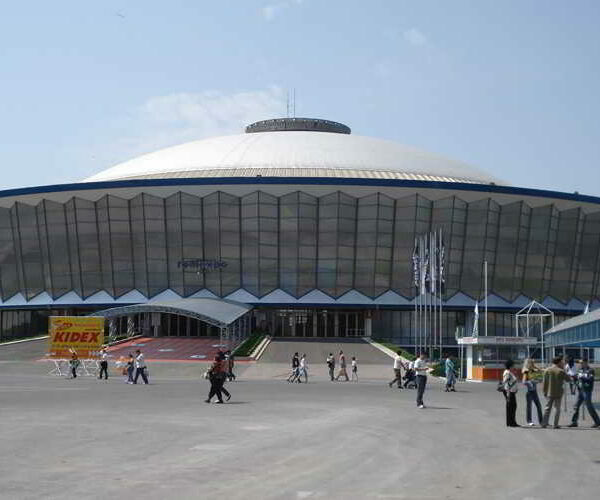 Thus, a civic center was soon erected (the main part being the House of People). 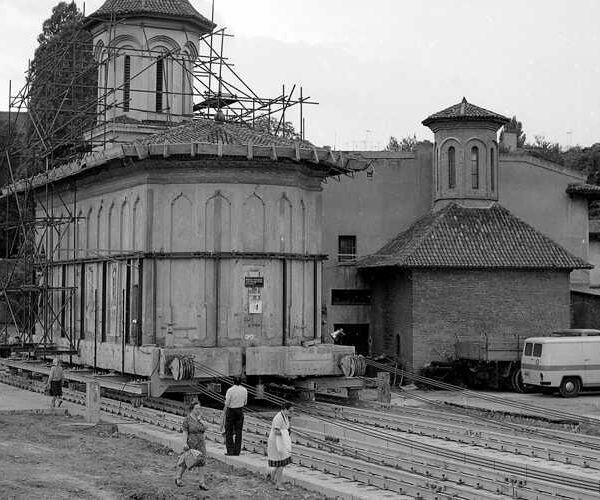 This was done at the cost of demolishing 7 square km of history (hospitals, churches, as well as countless homes) and relocation of more than 50,000 people. 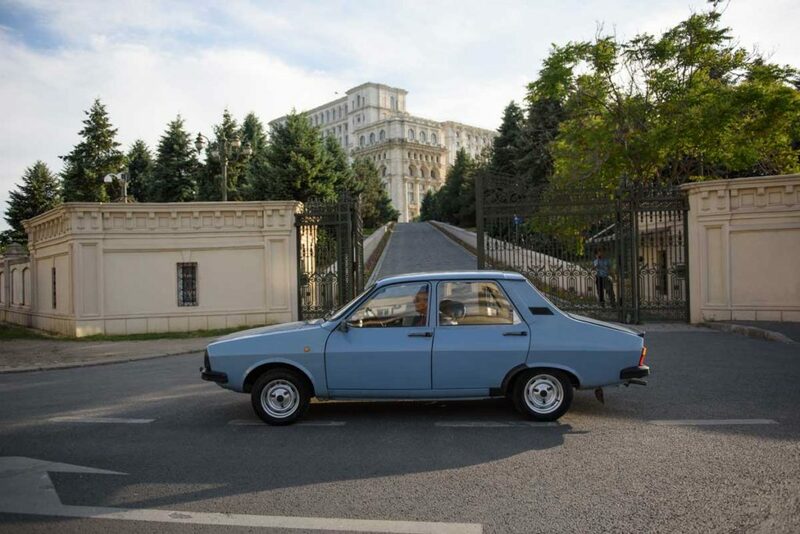 In 1989, as Ceaușescu’s regime found its violent end, Bucharest counted more than 2 million residents. 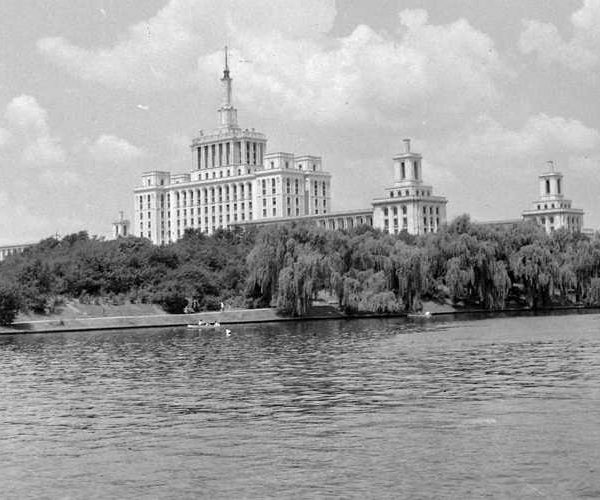 The city sustained a very rapid expansion, from less than a million inhabitants during early communist days, back in the 40’s, up to more than 2 million 50 years later. 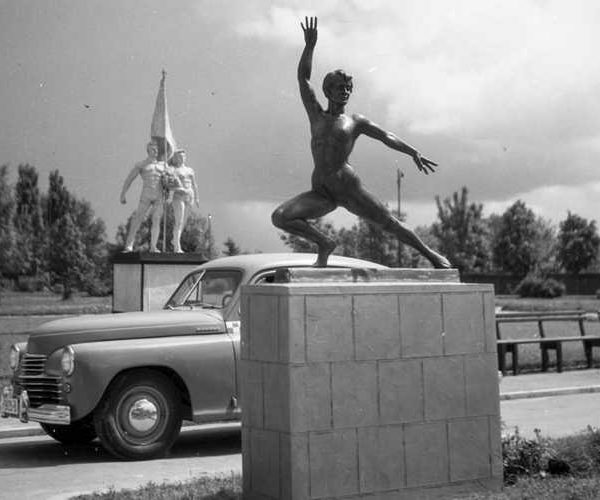 Bucharest has always been full of life – an amazing place where old and new mixed up, with people born and raised in the city living together with newcomers from all around the country, brought over to work in the big factories and city yards which provided for the socialist development of the country, as per Nicolae Ceaușescu’s ambitions. 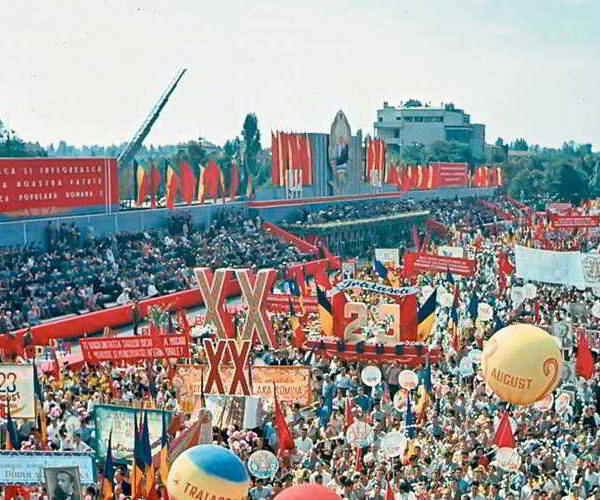 This unique mix of people catered for the exuberance and the charm of the city up to the ’80s. 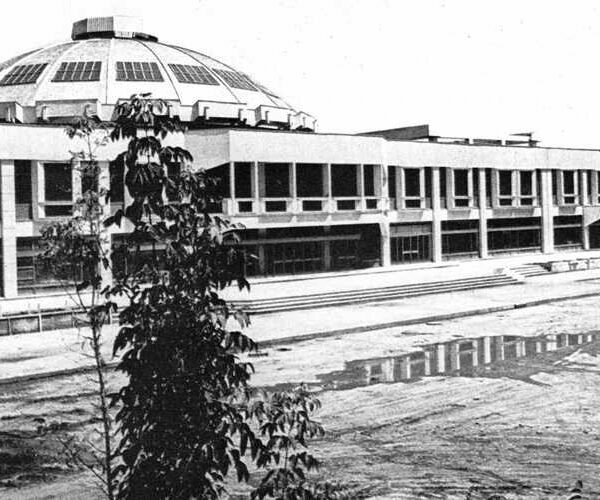 The city was expanding at an accelerated pace, with all-new neighbourhoods showing up in no time and had such facilities to offer as stadiums, concert halls, cinemas, theatres, libraries and public parks. The daily life in the city, including going to work or to school, doing sports or attending cultural or entertainment events, was matched by its vivid nightlife. 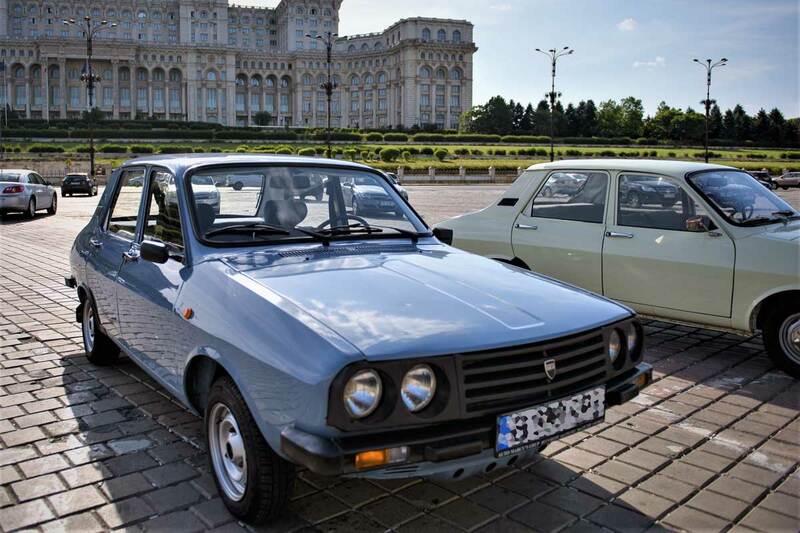 Bucharest was well renowned around the Balkans as the place to be if you want to party, with plenty of choices when it came to outdoor or indoor venues around the lakes that go right through the heart of the city, as well as fancy nightclubs where one could listen to the most famous Romanian artist of the time. 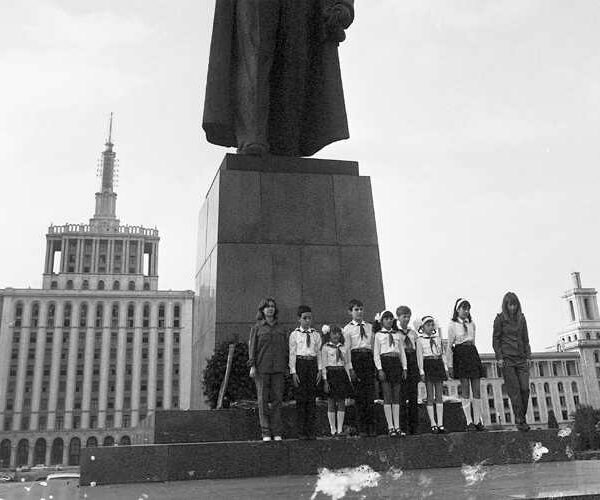 It all came to an abrupt end in the ’80s, when Nicolae Ceaușescu visited North Korea and met supreme leader Kim Ir Sen. 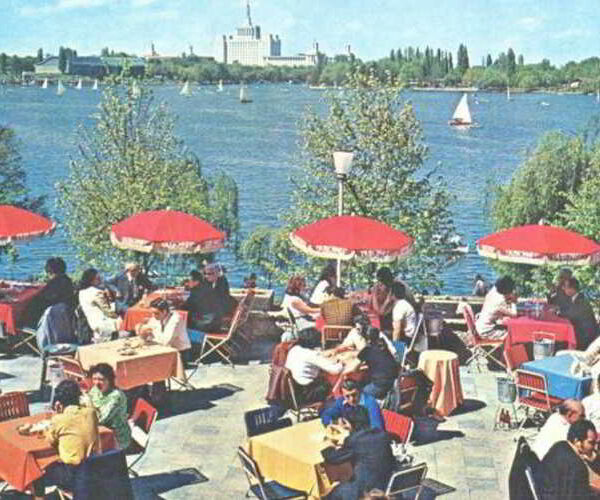 This event triggered the “July thesis”, thus ruining the vivid and colourful life of the city, as well as destructing its appealing looks. 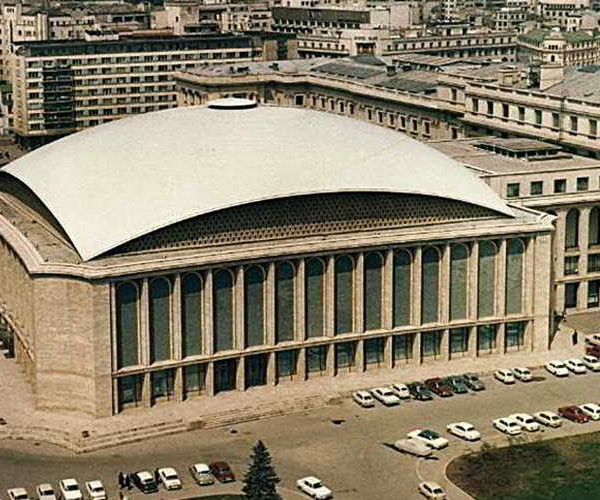 All restaurants, clubs and other public recreational venues changed their schedule and had to close earlier that 22.00, while the only, state-owned TV station in the country had to shorten its broadcast to only 2 hours per day, with all content having to serve Ceaușescu’s cult of personality. Subsequently, this forced virtually all restaurants and clubs in town to a progressive shutdown, as there was pretty much nothing left to offer! 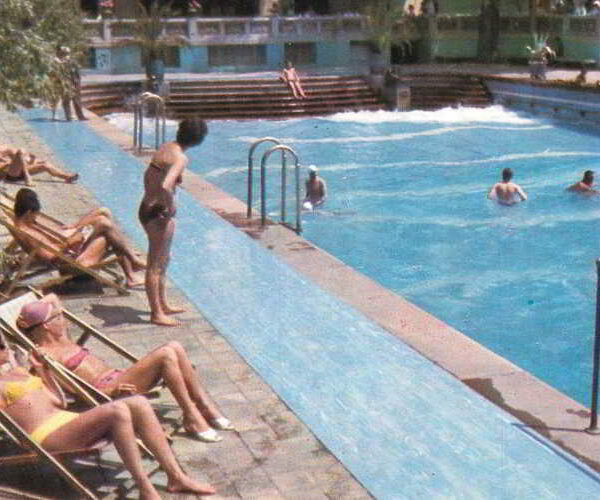 They were not allowed to host or broadcast any entertainment; there was a constant shortage of food and beverages, while any foreign music was simply forbidden. Soon after, all basic food got rationalized, and so were hot water and energy supplies. 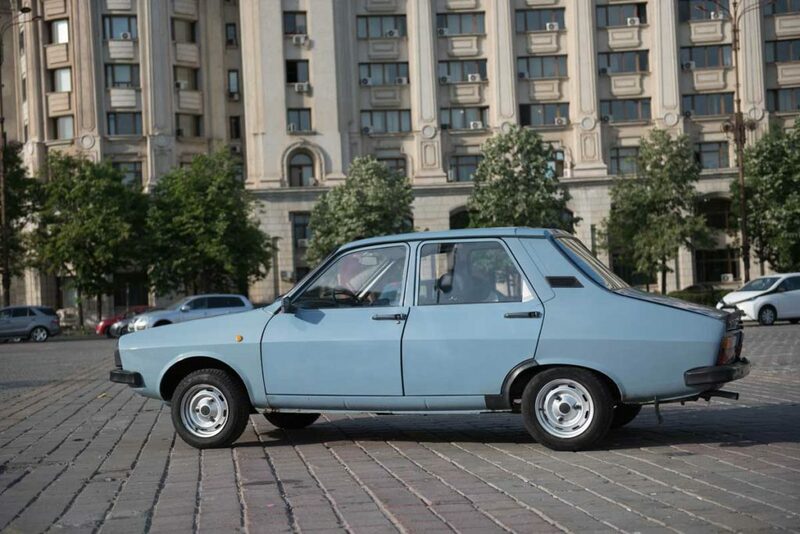 The gas supply got drastically limited to one tankful per car per month, thus rendering travelling by car in your own country impossible! 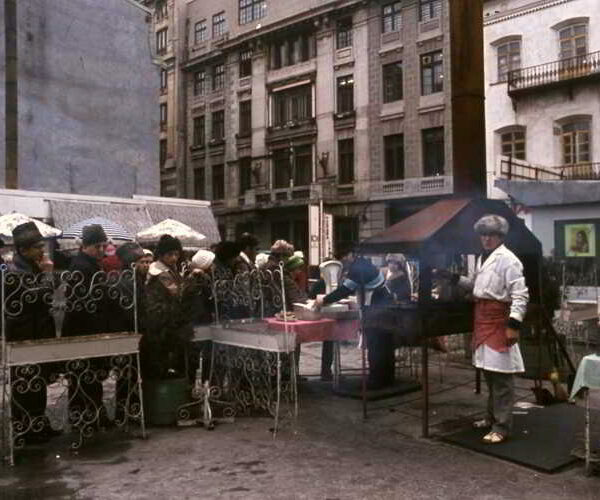 Like all Romanians, people of Bucharest had to find shelter and ultimately stand up and fight against this aggressive invasion of their personal lives and constant attempts to turn them into a homogenous mass of working people who only live to work and praise the Party and its Supreme Leader, Nicolae Ceaușescu. 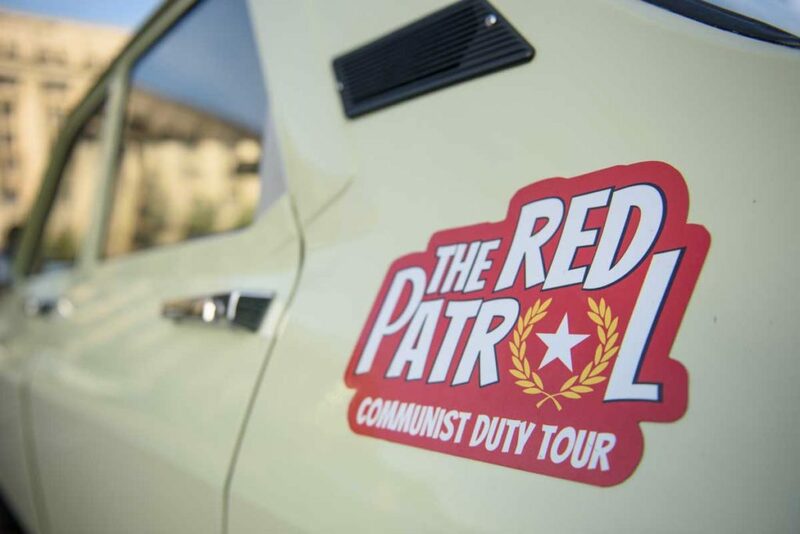 The Red Patrol Communist Tour of Duty will take you on a trip in time, where you will witness the rise and fall of communism. 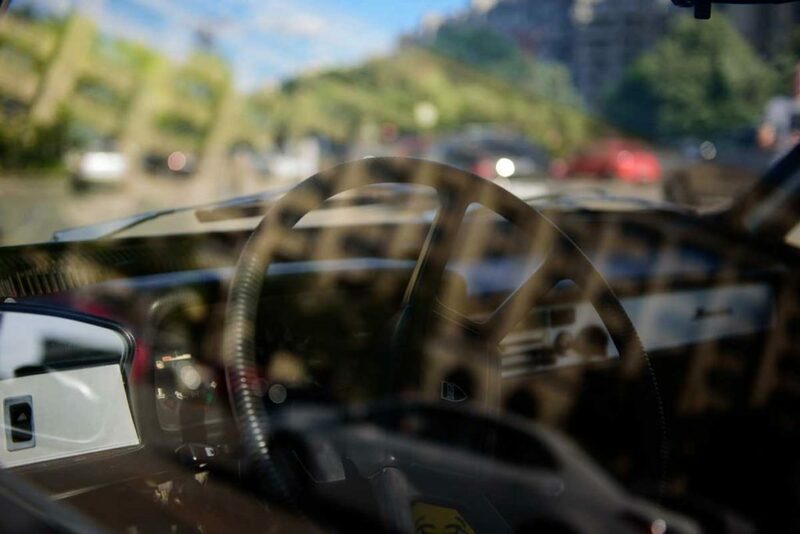 Past and present will mix and give you the experience of a lifetime!